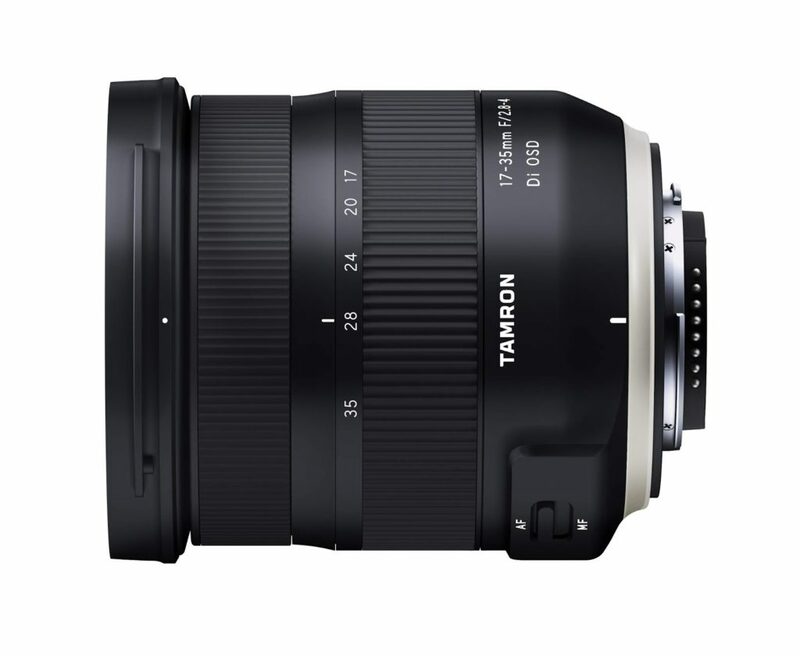 According to Nokishita, the new Tamron 17-35mm f/2.8-4 Di OSD ultra-wide-angle lens (model A037) will be available for pre-order on August 6, 2018. That means the official announcement is probably on August 6th. The Japanese price is ￥78,300 yen (including tax), around $700 USD in the US.